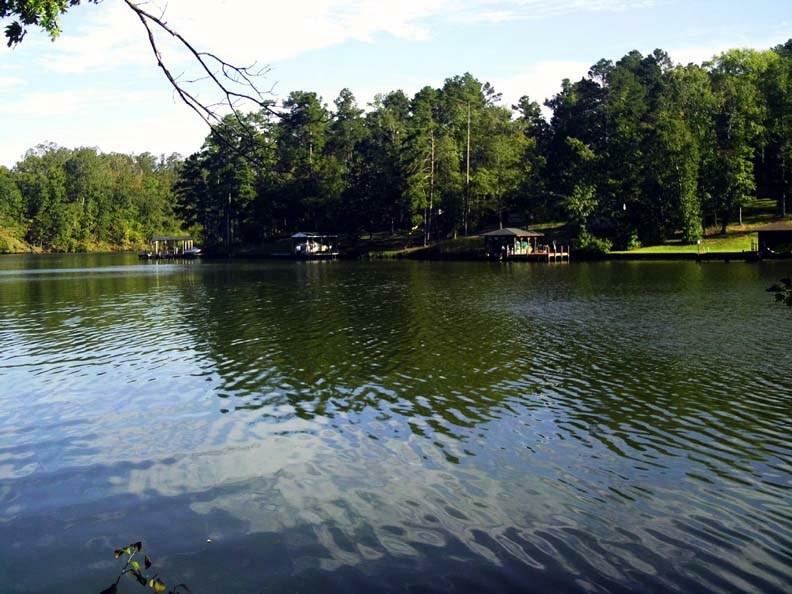 Stunning 1.3 acre sloped lot with a mountain lake view and 375 feet of water frontage and deep water. Perfect lot for your dream home with a walk-out basement. 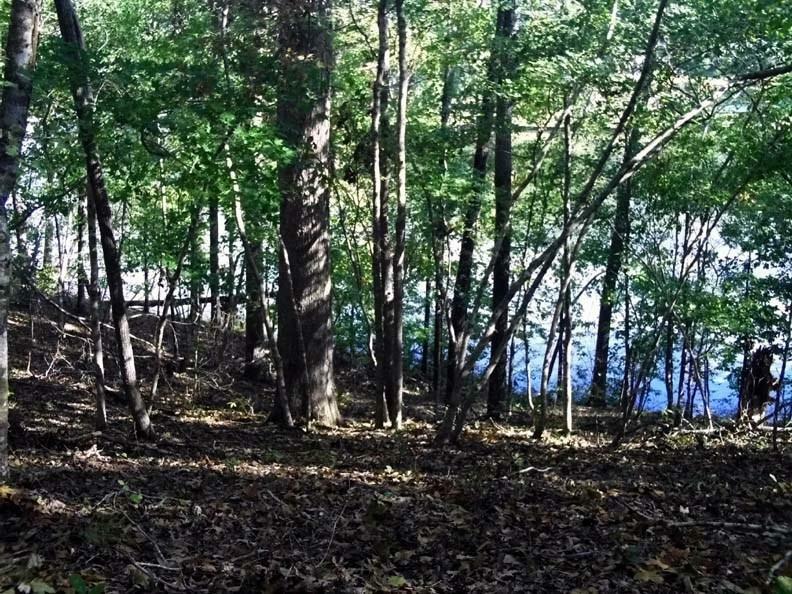 Heavily wooded with lot with mostly hardwood trees including hickory nut trees. 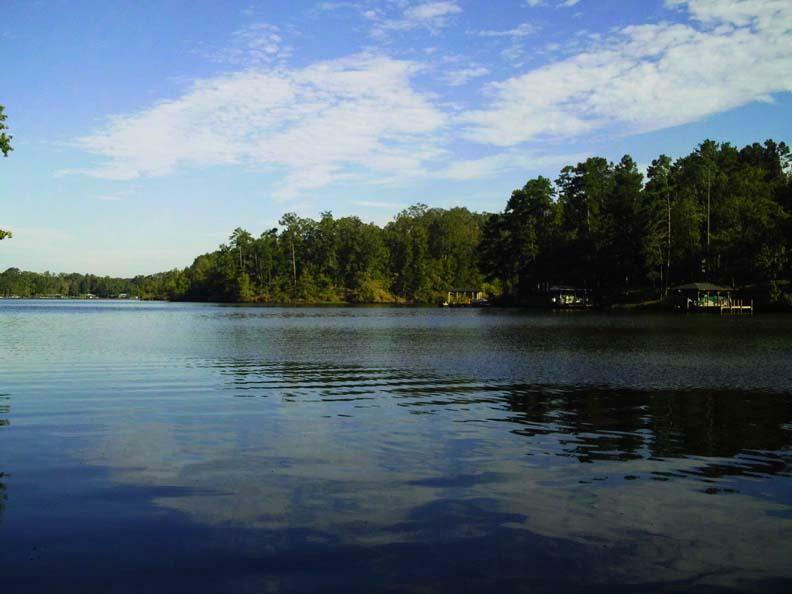 Very few lots compare with this one as it's over an acre in size, deep water and nearly 400 feet of water frontage. 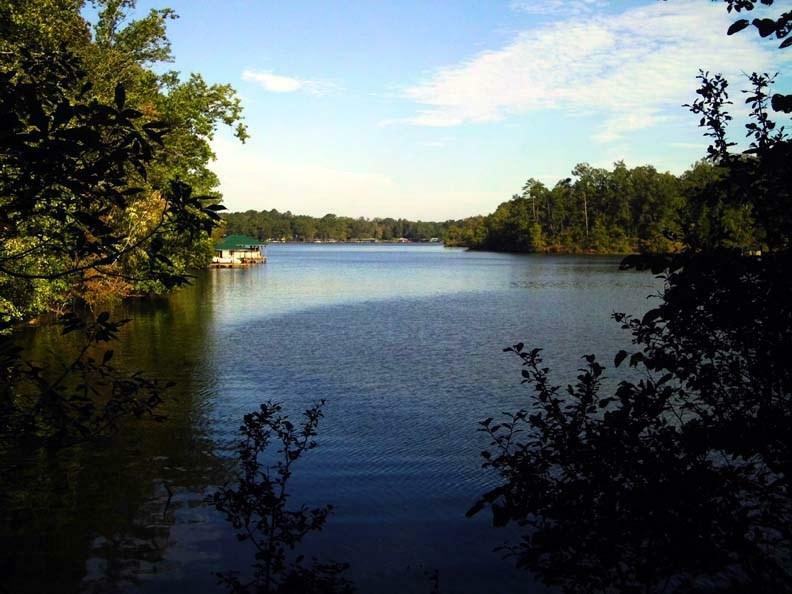 This is a truly unique lake lot like few others on Lake Sinclair. Call today to see this one before it's gone.